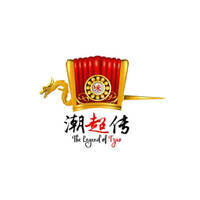 The Legend of Tzao is a restaurant that offers mouthwatering Chinese cuisine of various sorts on their extensive menu. Guests can indulge in dishes such as their seafood hor fun, fried yee mee, fish bee hoon soup, tom yum, and more. 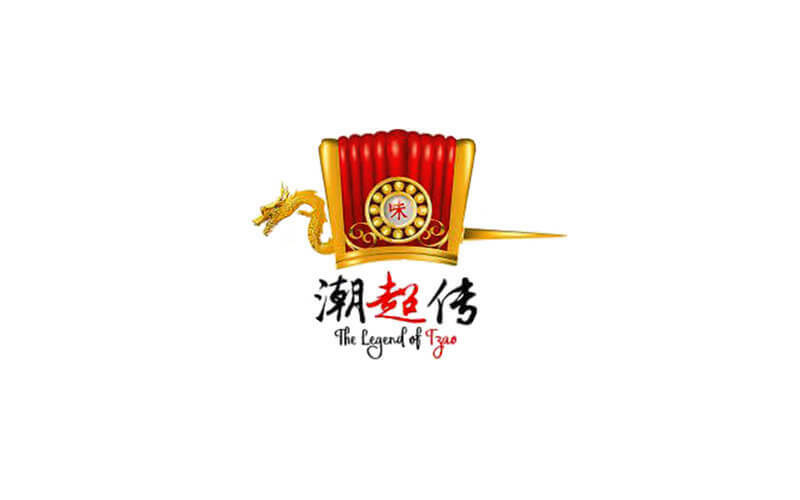 Drop by The Legend of Tzao for some truly delectable Chinese cuisine.